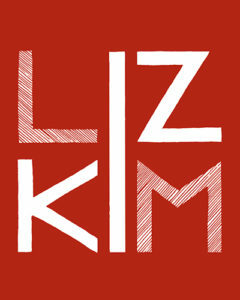 Elizabeth Kim is a Brooklyn based artist with a BFA from the School of Visual Arts. A jack of all trades, Elizabeth is multi-disciplined with a wide range of styles; she writes and draws comics, creates illustrations, paints murals, and slaps stickers. She’s always challenging herself and looking for new projects.